1 � Click the Start button to open the Start Menu. 2 � Click All apps . 3 � Scroll down the list of apps and click on Windows System to display the list of options beneath it. 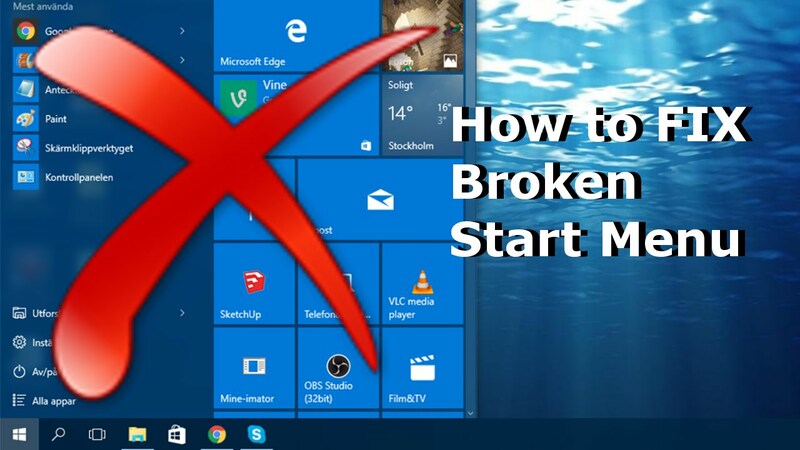 In this method, you need to manually create a shortcut of Administrative Tools, pin that shortcut to Start menu, and then you can pin Administrative Tools to Windows 10 taskbar. Step 1: Go to your Windows 10 desktop, right-click there, explore New menu, and then tap on Shortcut option.